PHRED Instruments guitars are professionally setup prior to shipping. Setup will include string-height adjustment, intonation, and electronics inspection, and may include fret leveling and fret dressing as needed. All upgrade options are installed by our techs in Los Angeles while your guitar is getting a setup. If you live inside the continental USA, your guitar will ship via UPS Ground. If you live in Alaska or Canada, your guitar will likely ship via UPS Ground. If you live in Hawaii, your guitar will likely ship UPS 3 day. If you live outside of the USA, your guitar will likely ship via the United States Post Office. You may request FedEx shipping if you prefer FedEx delivery. 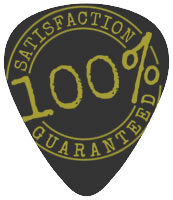 Each PHRED Instruments guitar comes with a 21-day money back guarantee. If you are not satisfied with your guitar within 21 days from the date of delivery, your may return your guitar for a full refund (see below). 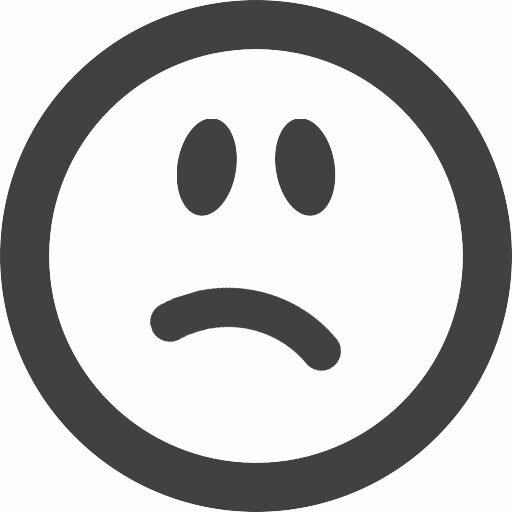 A full refund is the price you paid for your guitar plus the price you paid for shipping. Returns shipped from within the continental USA will be provided a pre-paid UPS ground shipping label upon request.